Learning how to contour is one of those fabulous make-up tips that can enhance your features, using simple shading and highlighting. 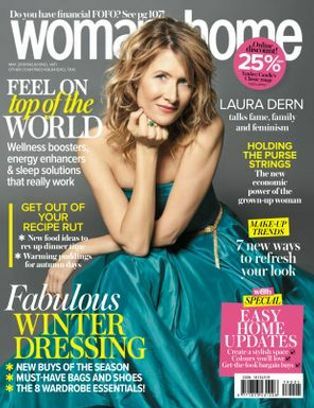 It can instantly transform your face, bring out your cheekbones and jawline, and lift your eyes. The rule is, light brings things forward and dark pushes them back. 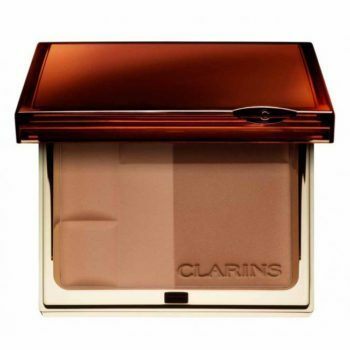 Go for one or two shades darker than your natural colour and make sure it doesn’t have sparkle in it,” says Terry. 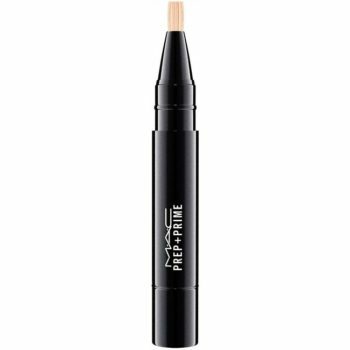 When contouring, always pair with a highlighter to create a stronger finish, like MAC Prep + Prime Highlighter, R415. 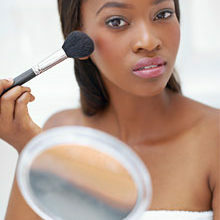 To make your nose look straighter, use your fingers to rub a little contour powder along the sides of your nose. Blend well. Don’t go right to the tip of your nose or it’ll end up looking too thin. If you want your nose to appear shorter, run a little contour along your nostrils. If your chin is starting to droop a little, just sweep a touch of contour powder under the jawline to help camouflage any sag. 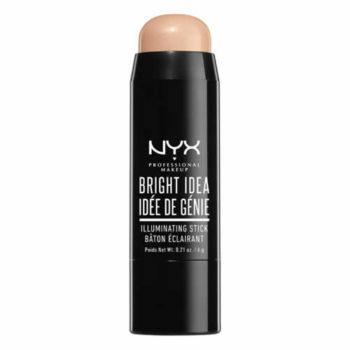 Apply blush just above where you put your bronzer. 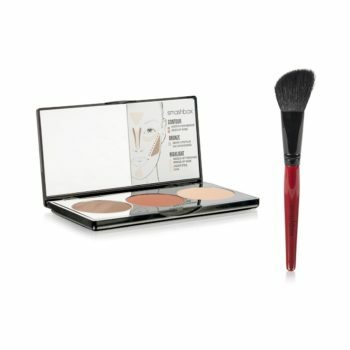 Smashbox Step-By-Step Contour Kit, R690, is a great duo of blush and bronzer. 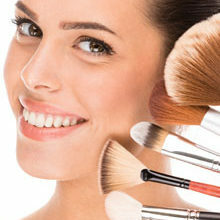 Pop the blusher on as normal, using the brush, then gently blend in the bronzer under the blush. 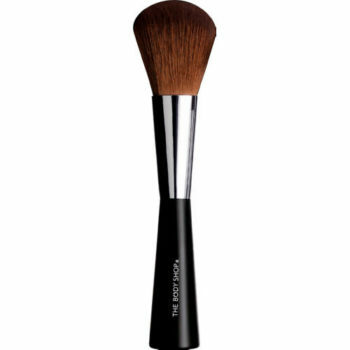 Using a soft, angled brush, sweep your contour colour under your cheekbone, (in the hollow). Using your fingers, blend the line upwards. If you blend down, your face will look muddy. 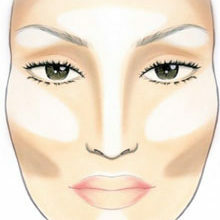 Blend the contour colour into your hairline. This will help give your skin a beautiful, healthy glow. Copy the red carpet scultping tip from Dell Ashley and Sean Guerra, YSL’s US make-up artists. Highlight along the cheekbone (just above where you’d normally apply blusher), under the brows, down the centre of the nose and just above the bow of the lip to make the shape more prominent. 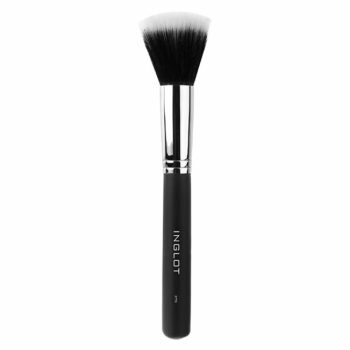 Using a big, fluffy brush will help diffuse the highlighter pigments, leaving a more sheer finish. A-list make-up artist Daniel Sandler suggests brushing a little contour powder above the inner corner of your eye up to the brow. Eyes will look instantly more defined and will really pop.